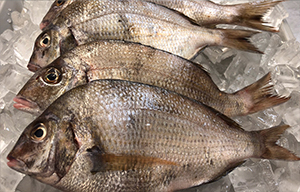 We take pride in locally sourcing all of our fish. 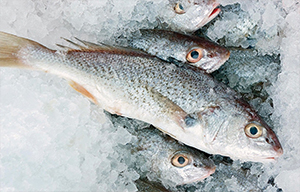 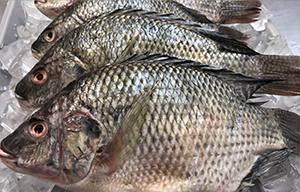 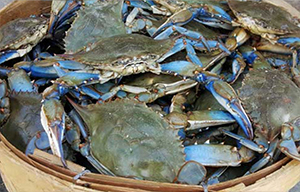 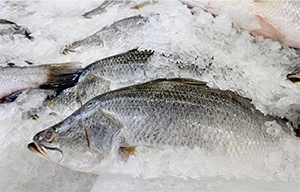 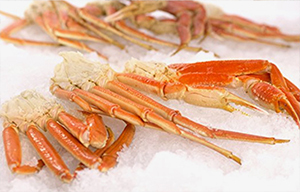 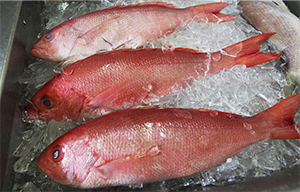 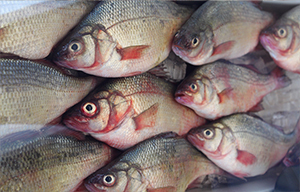 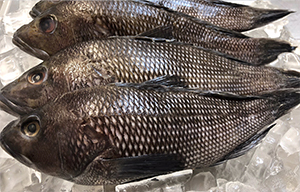 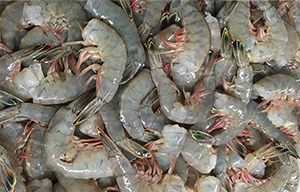 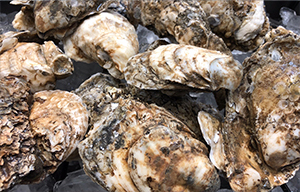 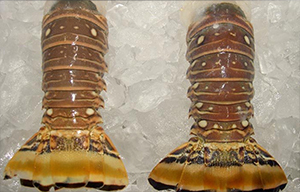 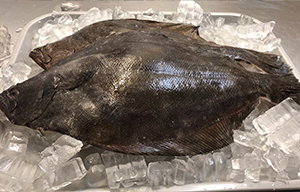 Fish is seasonal, so variety will change, however, we typically carry Red Snapper, Lobster Tails, Black Sea Bass, White Sea Bass, Perch, Whole Flounder, Florida Bream, Crab Legs, Jumbo Shrimp, Porgy, Mullet, Croaker, Catfish, Spots, & Blue Fish. 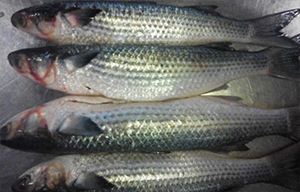 We can fulfill wholesale/large orders with advance notice.